It appears that spring is finally here! I had a great couple of days at Virginia International Raceway last week for their Club Member Days. I spent my time there with two clients, one of whom I hadn’t worked with before and one I’ve worked with several times. Both clients were preparing for races this coming weekend, so they were treating it as both a testing opportunity as well as an overall chance to refine their skills and VIR insider knowledge. With the new client, we made developments with the car and picked up some “low-hanging fruit” through comparative data and video to find significant laptime on the track. This is really exciting because it’s our first time working together, and it probably won’t be the last after all the progress we made. My returning client, Reg, is someone I’ve been working with for a couple of years now in Porsche Club racing. I was able to help Reg sort out some new pieces on his car, and we found a lot of success from those changes, like better lap times and dialed-in driving abilities. He should be ready for his race this weekend at Road Atlanta, where I’ll be joining him again. With it being spring, VIR’s calendar is at full throttle now. I’ll be going back there several times in the coming weeks, between more Club Member Days, SCCA Majors Super Tour coaching with Mazda (details below! 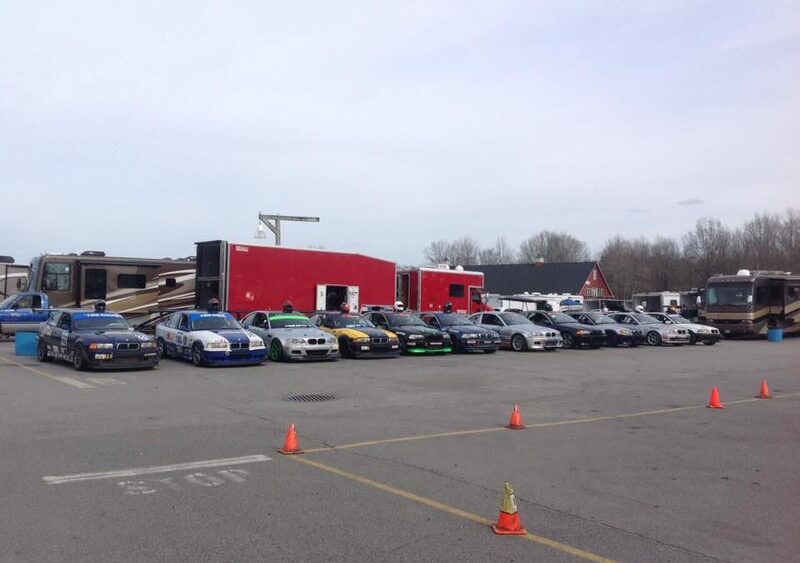 ), and Pirelli World Challenge at the end of the month. The complimentary one-on-one coaching Mazda is offering their drivers at the SCCA Majors is something I’ve done with Mazda in the past at several Runoffs, including Indianapolis last year. It is really beneficial for the drivers and something both they and I enjoy. You can book your time slot in advance with Josh Smith at Mazda Motorsports.